It's a lot of money. The crazy thing is, since I've become pretty good friends with Anton over these past two years, I most likely could have just asked him to give me access for free. So why in the world did I order it online just like everyone else and drop two grand for access to the course? In a nutshell, because it's worth it. I used to be cheap, skeptical and wanted everything for free. But in the past year my mindset has completely switched from scarcity to abundance. I now know how valuable it is to have proper training, a proven blueprint to follow and a mentor that genuinely cares about your success. I am 100% confident that I'll make back at least 20x what I spent on the course in the first year so it's a no brainer. The reason why I'm not trying to do it for free, even though I'm pretty sure I can figure out most of it on my own through reading random blogs, scouring forums and bothering my friends, I'd much rather just pay an expert to walk me through the process, prevent me from spinning my wheels, going down the wrong path or wasting my time. 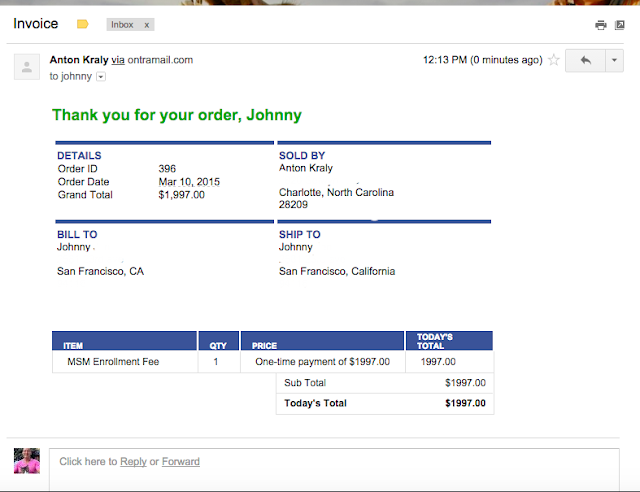 About eight months ago, a girl I used to be friends with told me she wanted to get into dropshipping. I told her that she'll need to dedicate at least two months to it and if she wasn't willing to, not even Anton's course would be of help. Four months and a hundred annoying questions later I told her just to join Anton's course. She ignored that suggestion and spent another four months trying to figure out it out her own and bothering me with questions every other day. Last week she messaged me excited that made her first sale! I might have been a bit harsh, especially since I ended up unfriending her, but I told her that if she had just joined Anton's dropshipping course she would have made her first sale six months ago. I didn't dig the knife any deeper, but if you do the math, she would have averaged at least $1,000-$2,000 a month in profits for the past 6 months and would have made well over $10k by this time if she had just followed a course instead of trying to do it on her own. 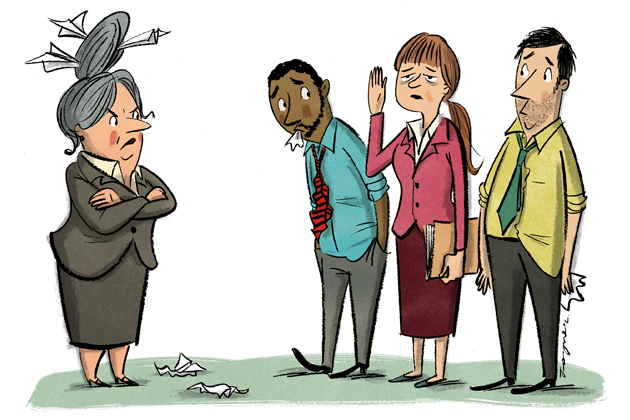 Part of it was my fault by not pushing it harder and being too nice and answering her questions. But I didn't feel right about telling a friend that I knew was on a tight budget to drop $1,000 on a course. But in retrospect, it would have been better for both of us. This is why I just spent $2k to join the new course. 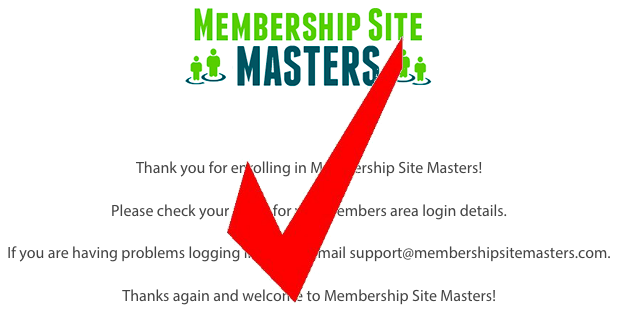 I'm officially part of Membership Site Masters! Even though my parents are coming to Thailand this Friday, and I'm traveling a lot the next six weeks, I know how important this is and that there will always be an excuse on why I shouldn't sign up. I had my heart set on joining after watching the first three promo videos, but even though I'm making a lot of money now with my dropshipping stores, I still got butterflies when clicking buy and spending $2k. But I pushed the excuses to the side and ordered it anyways. Now i'm committed to the course and to making it happen. What I'm really excited about is being able to turn my passions into profits. If you guys wants to join the first class, I would sign up regardless of what excuses you may have. I guarantee that the price will only go up from now on, and there will never be the perfect time to start. The best way is to just start. 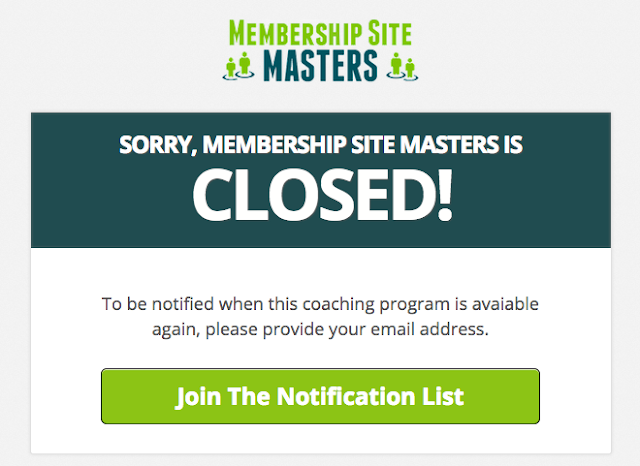 See you inside Anton's new Membership Site Masters course! Update: MSM Registration is now closed!